It’s nice to see the United States paying attention to Central America again. Too bad it took tens of thousands of desperate children pouring across the border to attract our interest. If we’d done more to help our poor, violence-racked neighbors to the south over the past couple of decades, then there’s a good chance we wouldn’t be struggling with the current crisis. Instead, we were so busy with nation-building in Afghanistan and Iraq that we didn’t bother trying to do the same in countries that are closer, smaller, easier to influence, and at least as crucial to our well-being. One prominent politician with similar views, based partly on personal experience in the region, is U.S. Sen. Tim Kaine, D-Va. 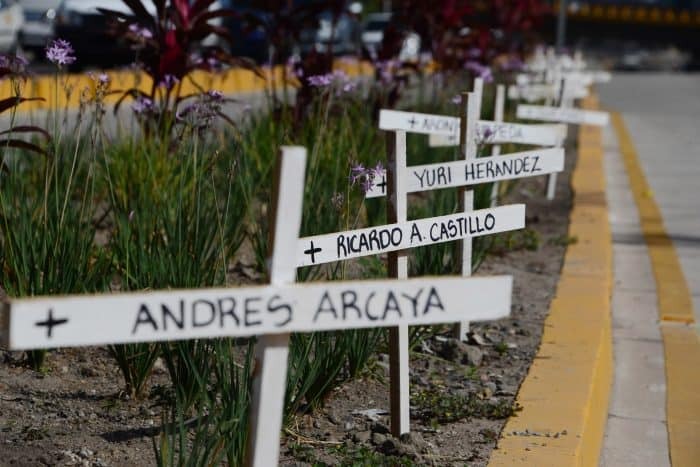 He taught in 1980 and 1981 in a Jesuit school in Honduras near San Pedro Sula, the murder-ridded city that seems to be producing more young migrants than any other. Kaine laments that Washington has cut spending to support public security in Central America in recent years, while the U.S. appetite for cocaine shipped through the region has helped fuel the criminality contributing to the exodus. Kaine would divert some of the billions spent to try to close the U.S.-Mexican border to strengthen law enforcement, boost economic growth and improve education in Central America. There’s no question that a major factor contributing to the surge of young migrants is the now-notorious loophole in immigration law, adopted in 2008, that gave them an incentive to enter the United States without documents. But there’s also no question that the rush to emigrate wouldn’t be nearly so strong if not for the violence and poverty in the migrants’ home countries. 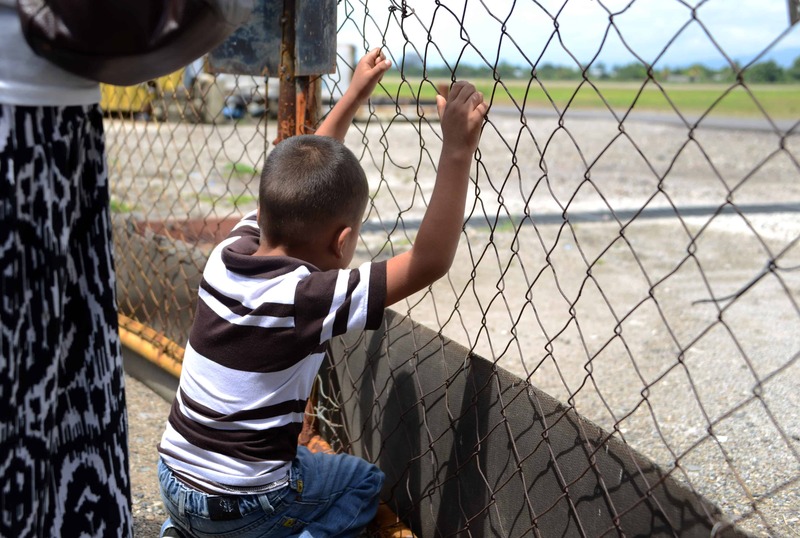 It’s also clear that Central American governments need to take much more responsibility for fixing their problems. Unfortunately, they’re dominated by wealthy elites who hire private security guards to protect them in gated compounds and, thus, don’t suffer from the lawlessness afflicting fellow citizens. As with Kaine, my interest in the subject stems in part from personal experience. In the mid-1980s, I was a Washington Post correspondent covering civil wars in Central America in which the U.S. government was deeply involved. At that time, the threats posed by a leftist government in Nicaragua and Marxist-led guerrillas in El Salvador made the isthmus the hottest story around. Washington invested billions of dollars in military and economic aid for the region. It was taken for granted that making Central America safe and prosperous was vital to our own future. That common wisdom evaporated as soon as the leftist menace faded with the civil wars’ end in the 1990s. Washington returned to its usual attitude toward the region: apathy and neglect. Despite repeated warnings from experts at institutions such as the Inter-American Dialogue and the Washington Office on Latin America, we looked the other way while the criminal gangs took root and economies stagnated. The United States even contributed directly to creating the gangs. The two most powerful and dangerous gangs – MS-13 and 18th Street – originated in Los Angeles. When members were caught and imprisoned, they were often deported back to their home countries. There, with few family ties or job prospects, they continued their criminal ways. If only we can sustain our attention. Robert McCartney is a columnist for The Washington Post’s Metro section.